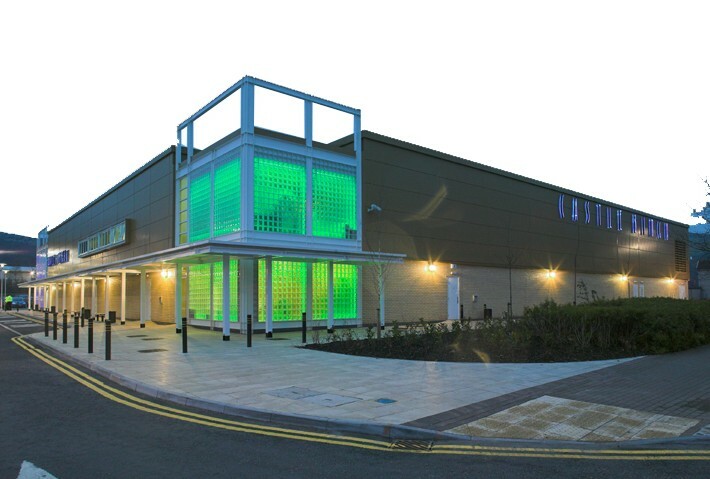 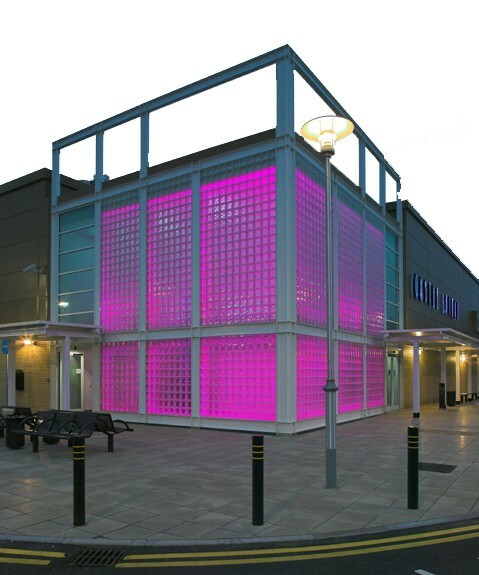 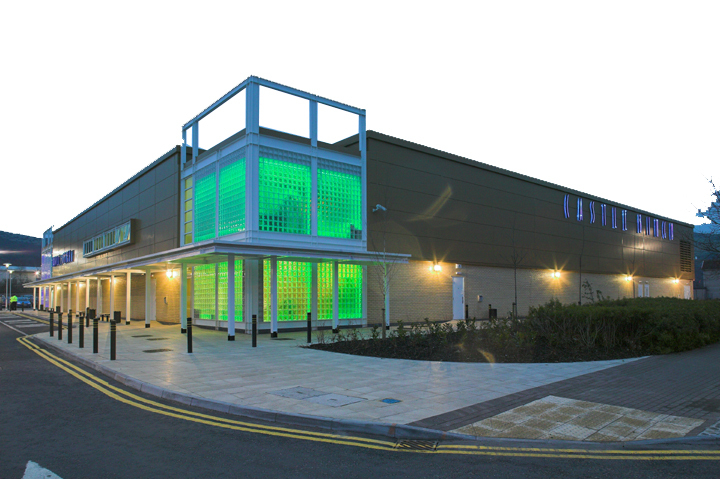 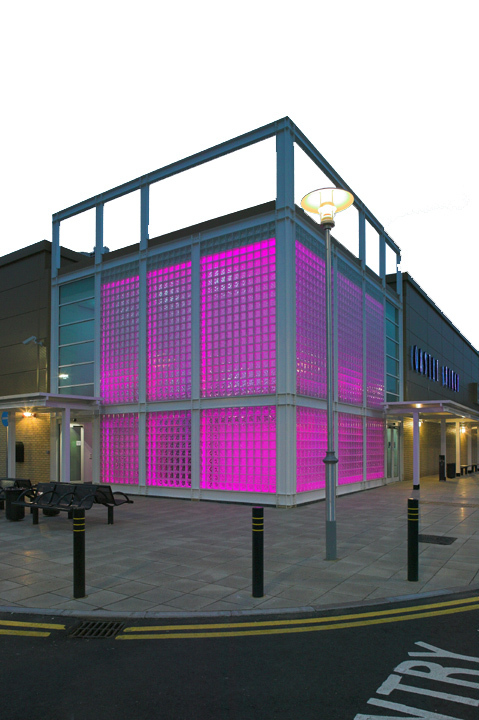 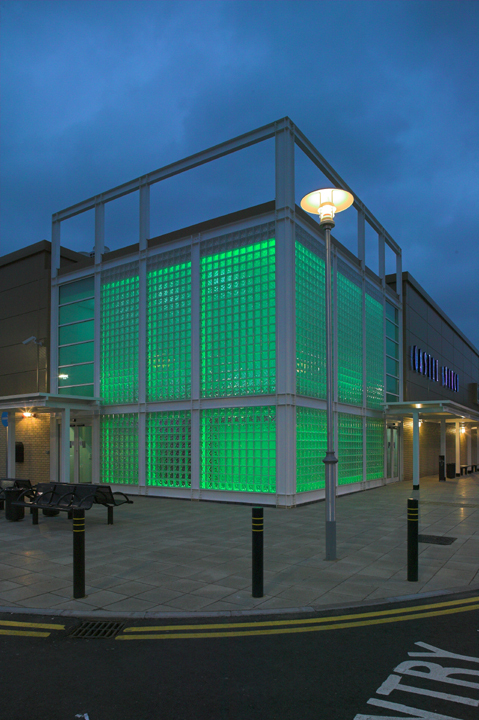 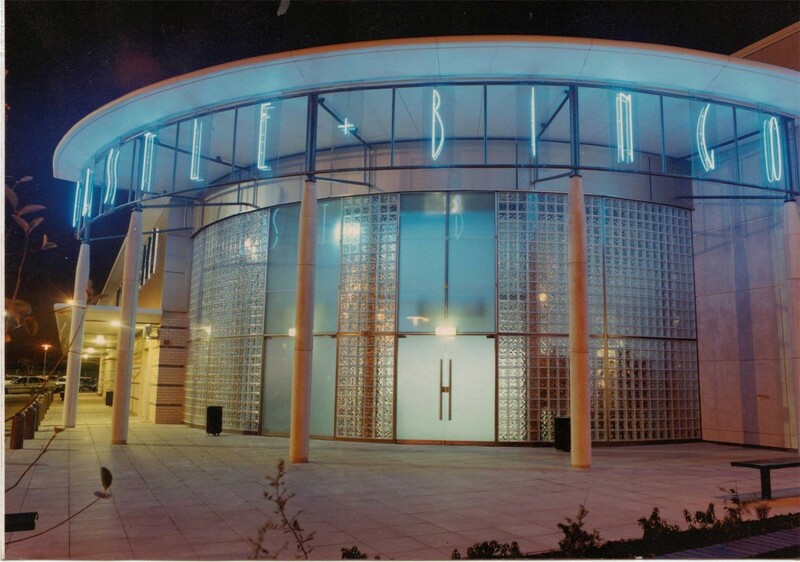 HLN have been responsible for delivering 7 purpose built leisure facilities, totalling in excess 14,000m of floor space for Castle Leisure Limited over a period of 15 years, and have been responsible for countless refurbishment schemes and property expansions. 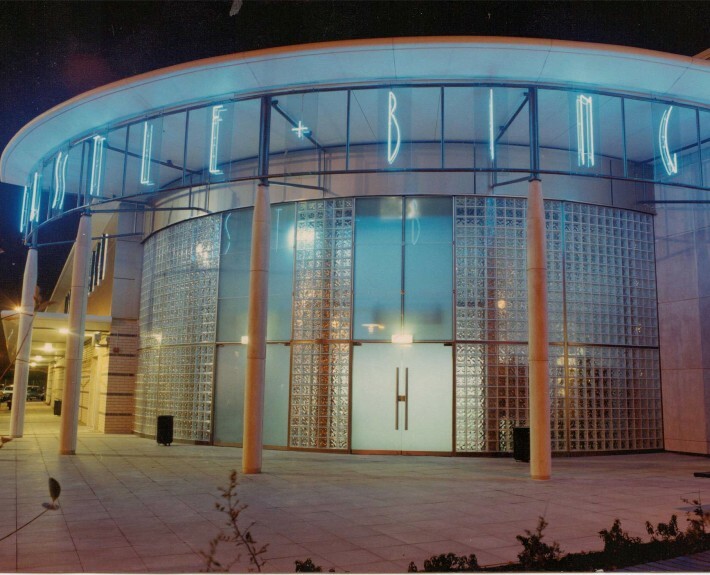 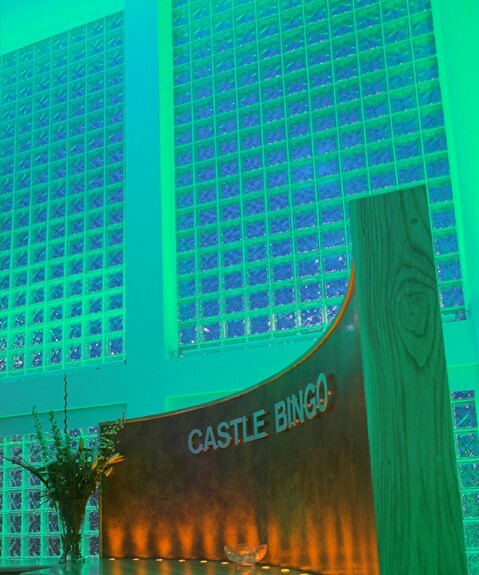 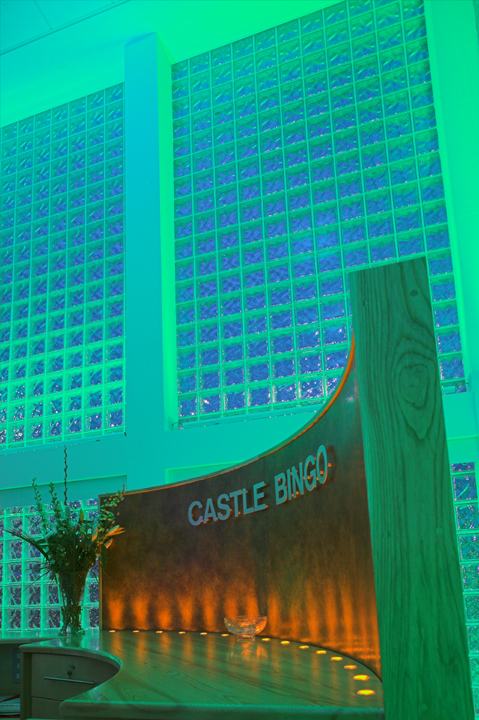 Working closely with the Clients management and staff HLN have overseen a continued customer focused design evolution, ensuring that each property remain at the fore front of the competitive leisure gaming market. 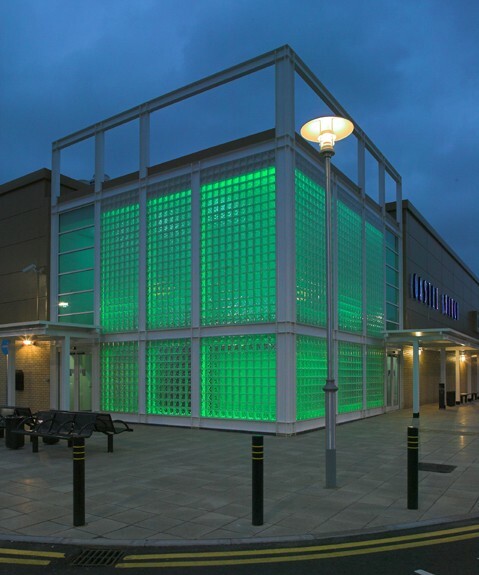 Throughout this period, as delivery team lead consultant, HLN have provided Architectural and Interior Design services, together with those of project Management, CDMC and Quantity Surveyor. 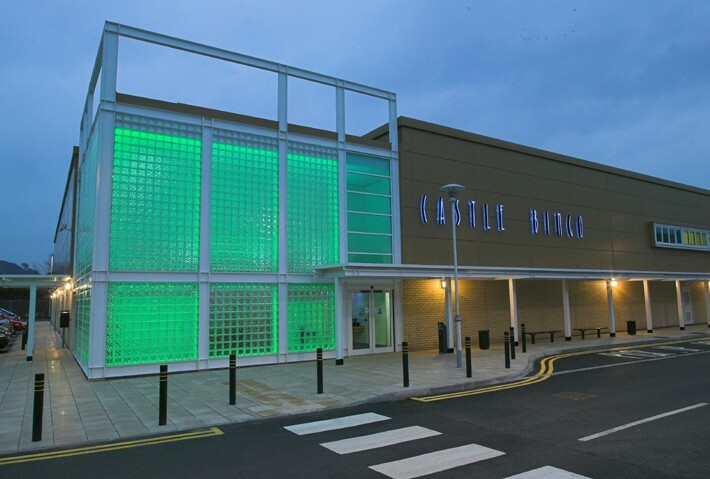 Currently Castle Leisure continues to seek expansion opportunities across the U.K, throughout this process HLN continues to offer design and planning advice.